...for carols by Chord Zithers! Ever wished you could play an instrument? Find out how easy it is with a chord zither by joining our carols zither workshop. 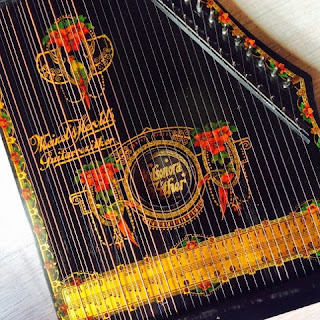 If you own your own instrument, bring it along or use one of our restored zithers to spread a little joy this season. Zithers, notes & tune sheets will be available on the day.